4k00:14Stock market, trading online, trader working with tablet on stockmarket trading floor. 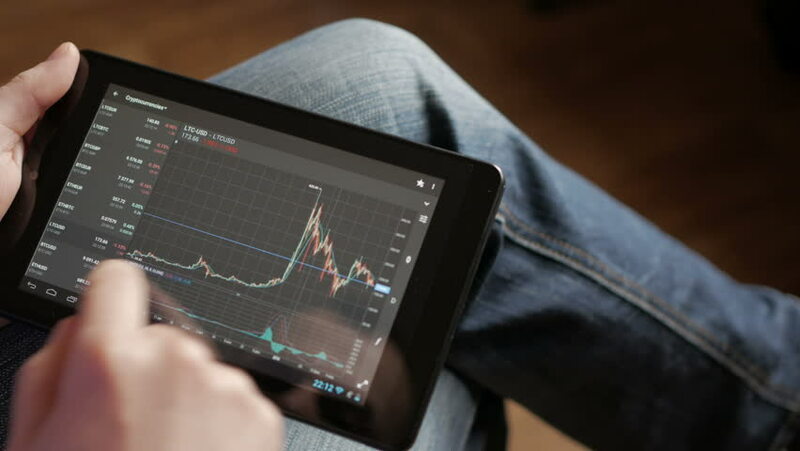 Man touching screen, browse foreign exchange market data, chart. Forex. Crypto currency. Bitcoin cryptocurrency. hd00:24SIMFEROPOL, UKRAINE - OCTOBER 3, 2012: Businessman works with iPad and reading business news. iPad is a line of tablet computers designed and marketed by Apple Inc.